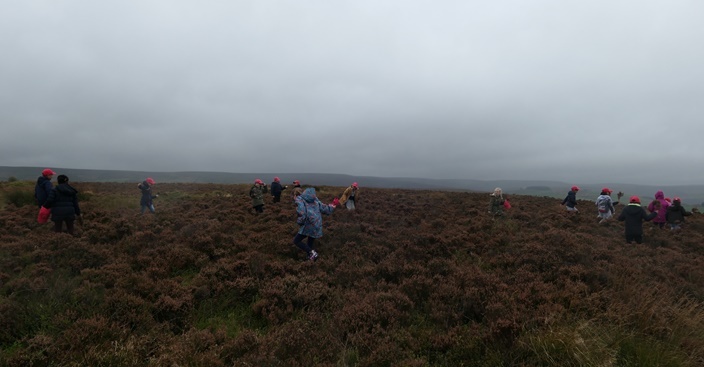 In 2017, artist and researcher Rachel Emily Taylor worked with children at local schools in Keighley to explore ideas of a 'contemporary Heathcliff', recording them reading poetry about being in the landscape. 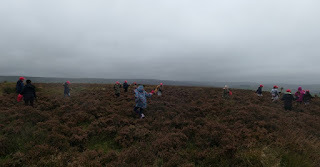 The resulting audio installation, The Outsider, has shaped these readings into 'clock chimes', reminiscent of Lockwood's four hour journey between Wuthering Heights and Thrushcross Grange, the routine of the contemporary classroom, the strictness of Heathcliff's treatment, and how the children felt out on the moors. 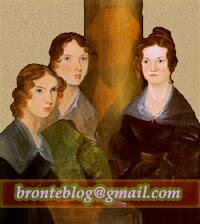 The Outsider can now be experienced within the historic rooms of the Brontë Parsonage Museum.